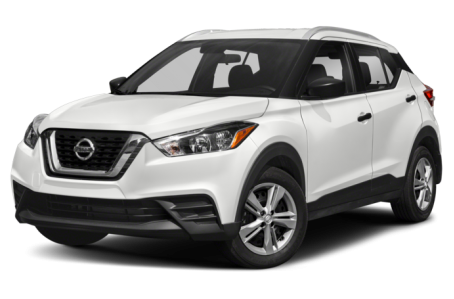 The 2018 Nissan Kicks is an all-new, subcompact SUV that replaces the discontinued Juke. It is powered by a standard 125-hp, 1.6-liter four-cylinder engine mated to a continuously variable transmission. Fuel economy for the Kicks is an EPA-estimated rating of 31/36 mpg city/highway. Maximum cargo capacity is 32.3 cubic feet with the rear seats folded down.